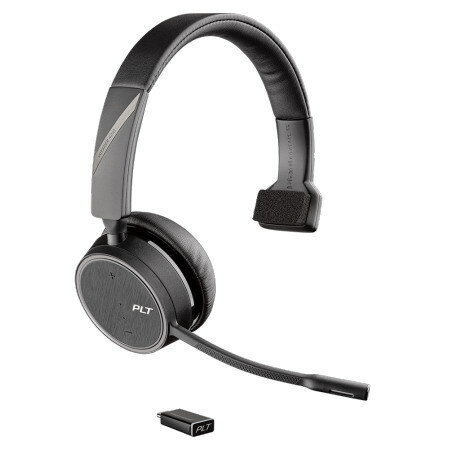 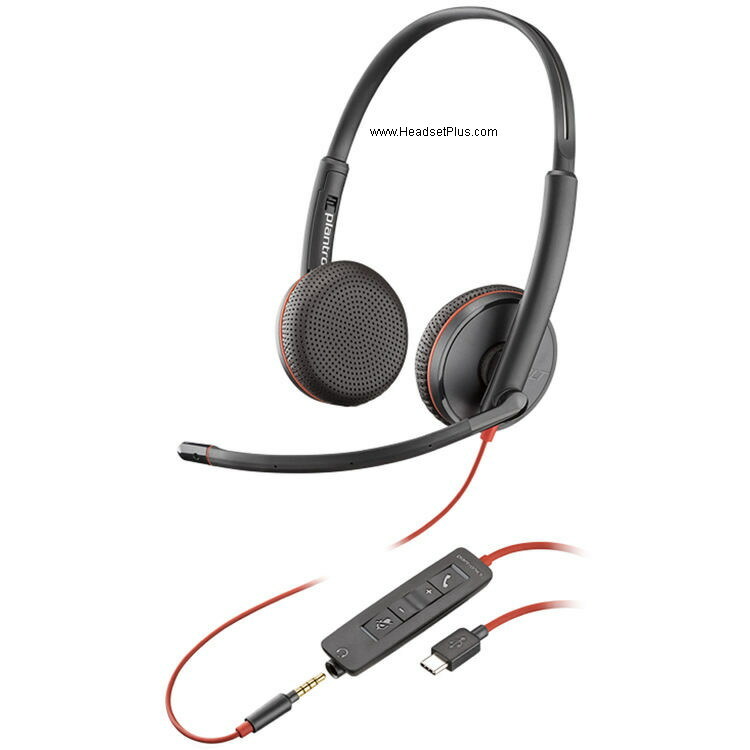 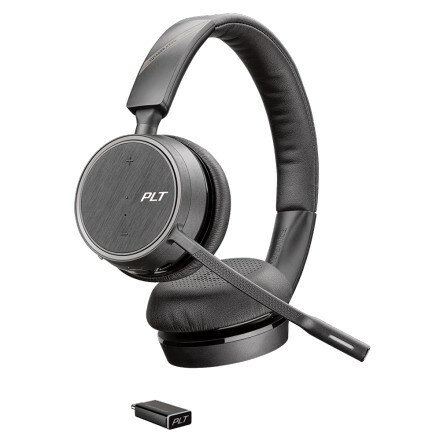 Plantronics C3225 USB-C Blackwire stereo headset + 3.5mm headset jack for smartphones. 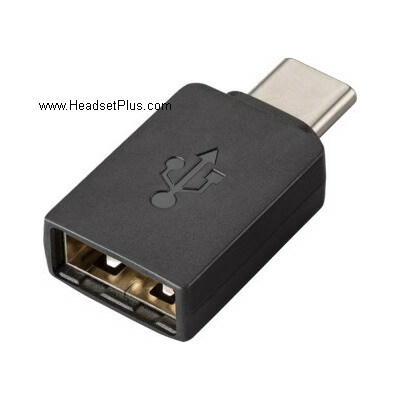 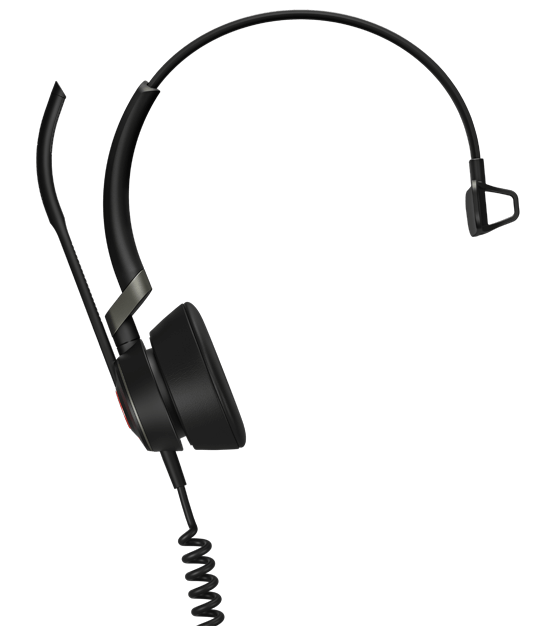 Compatible with computer softphone apps from Avaya, Cisco, Microsoft and many others . 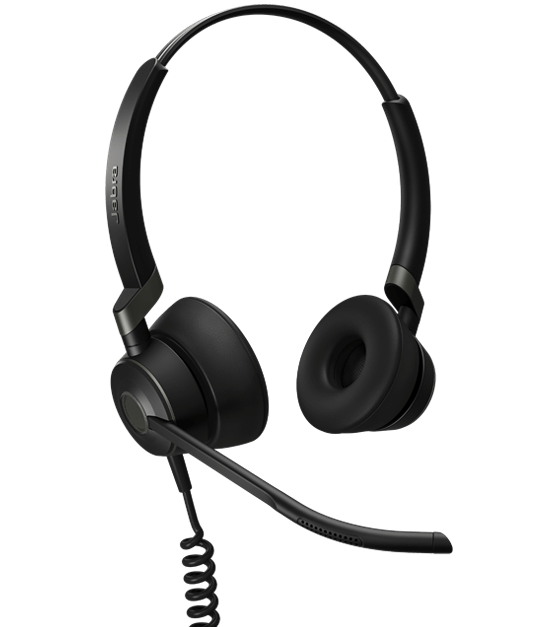 Certified plug and play for Microsoft Skype for Business. 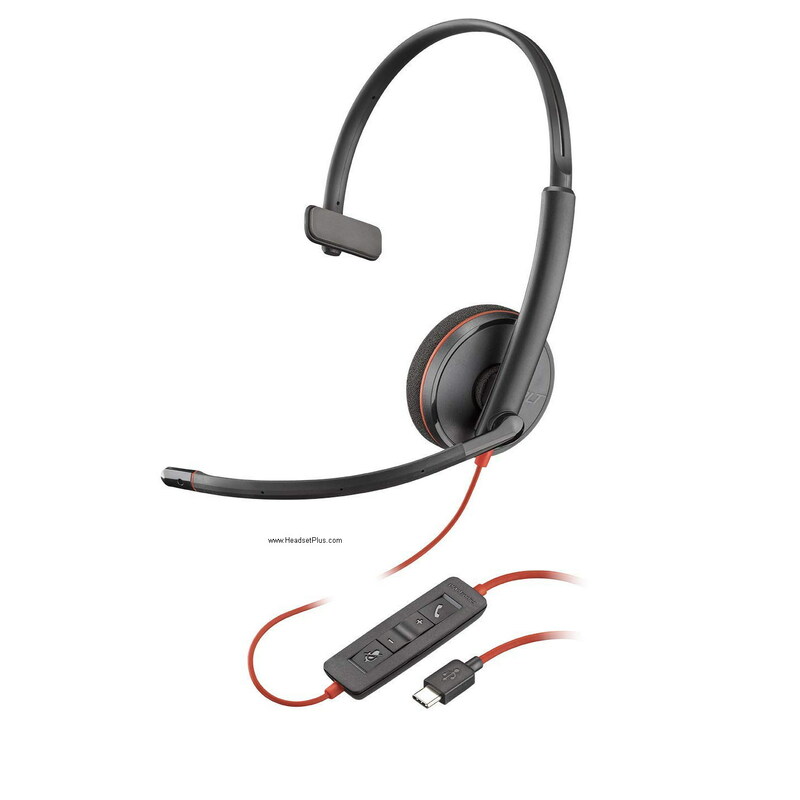 Part of the Plantronics Blackwire 3200 series.